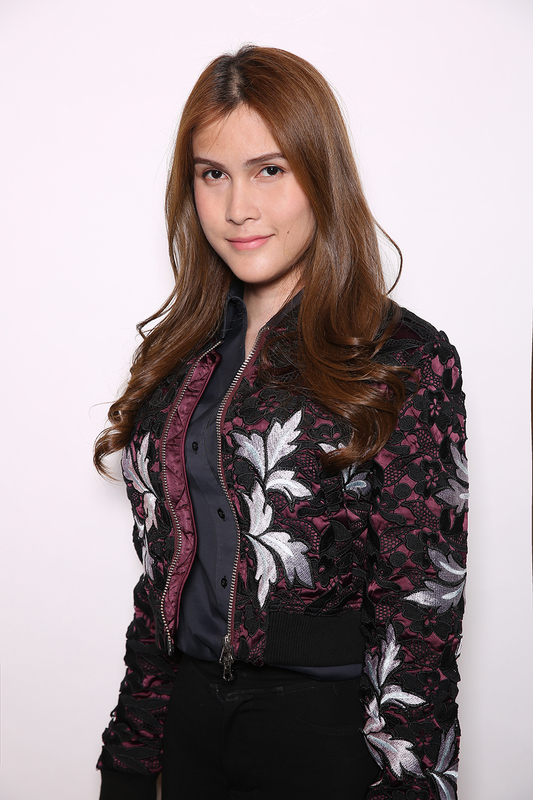 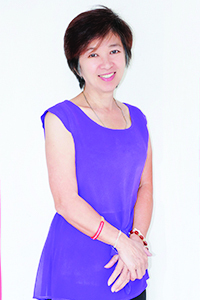 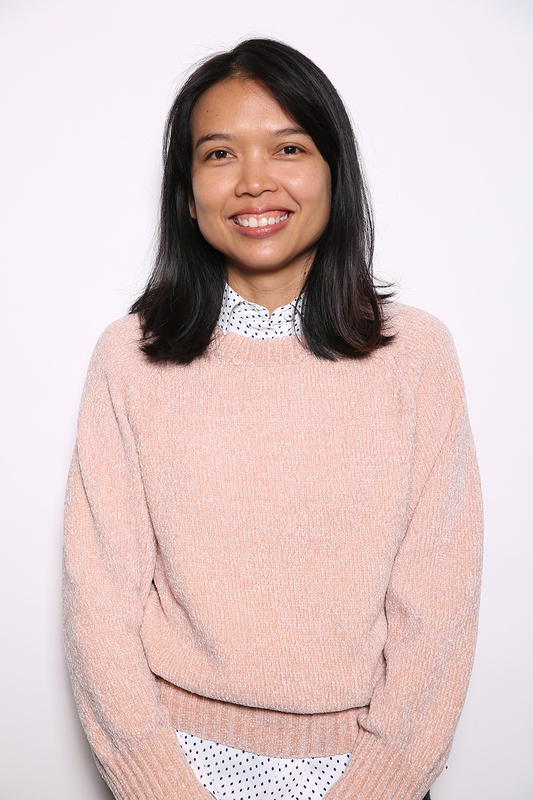 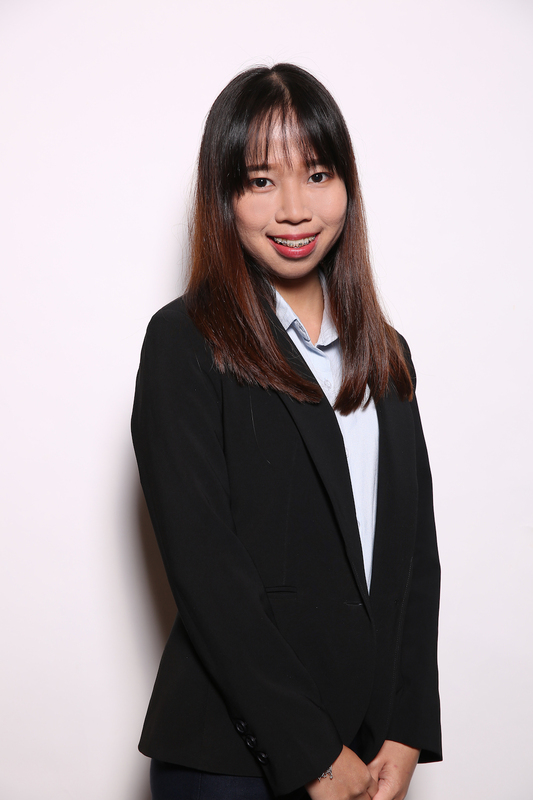 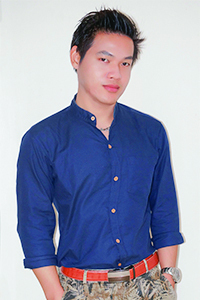 Based in Bangkok, Midnight has been APCOM’s Executive Director since May 2011. 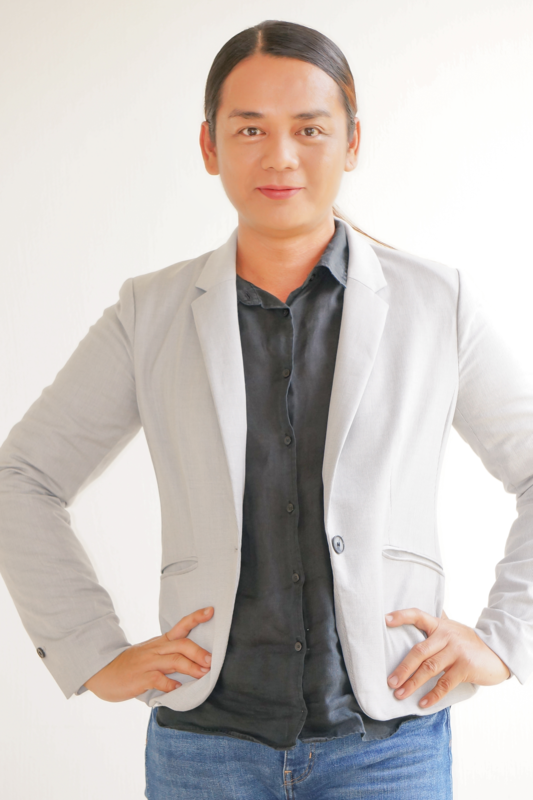 Midnight’s work as APCOM Executive Director has been globally recognised through various awards and honors, such as Mark King’s MyFabulousDisease.com’s 16 HIV Advocates to Watch in 2016, “IAPAC 150” Pioneers in AIDS Response and AVAC’s Omololu Falobi Award for excellence in HIV prevention research community advocacy. 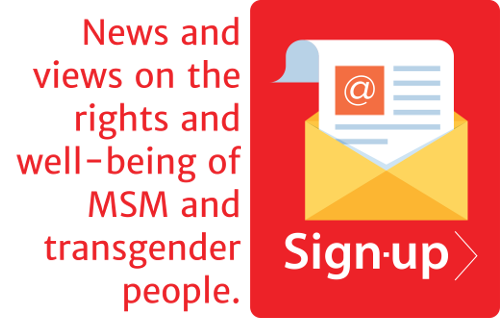 At the 2016 UN High-Level Meeting on Ending AIDS, Midnight gave the Closing Plenary Statement representing civil society across the globe. 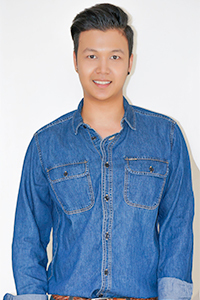 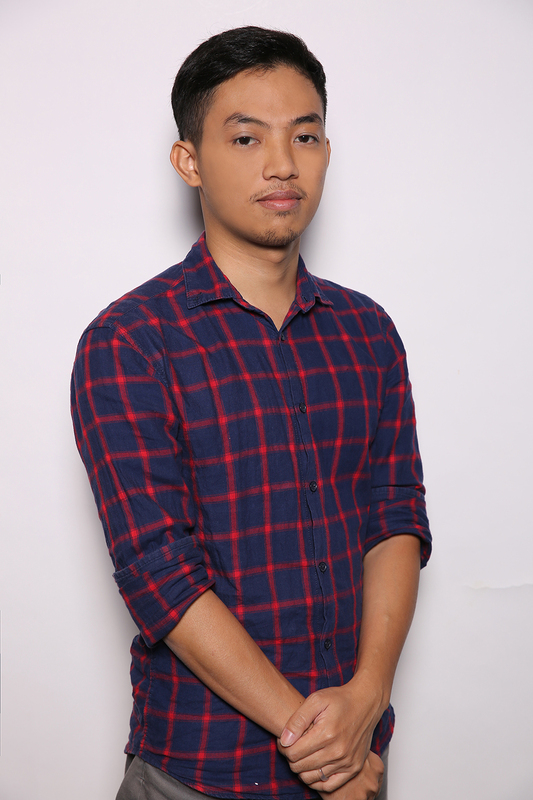 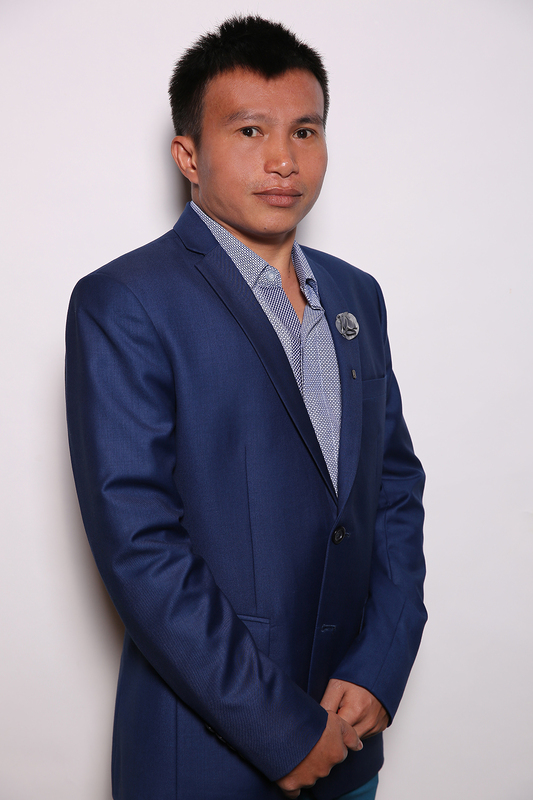 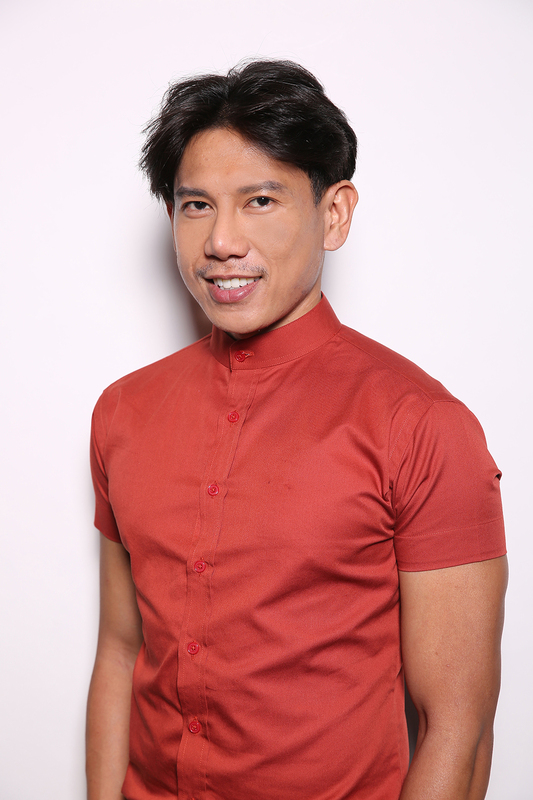 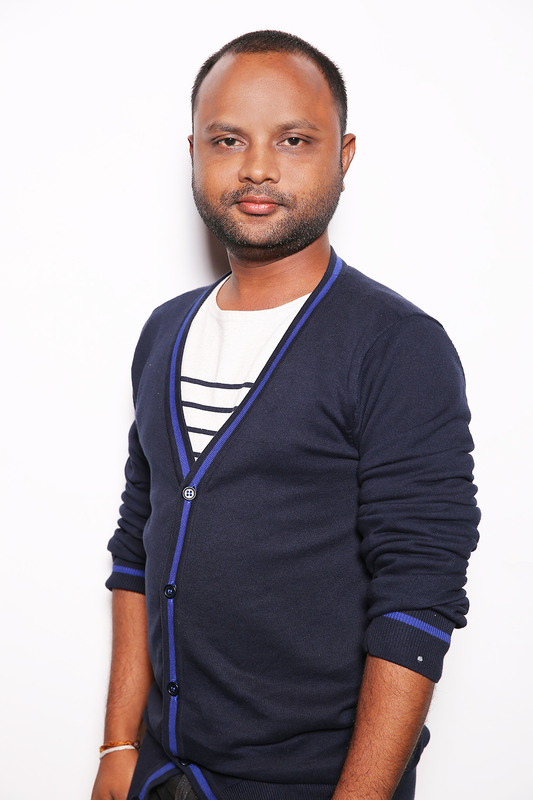 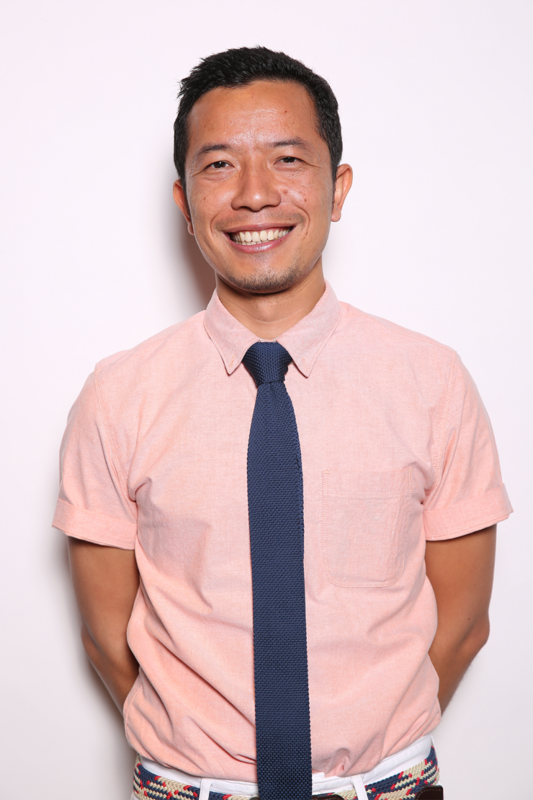 Besides his work in APCOM, Midnight is a member of various advisory and steering committees, including the global IDAHOT committee and the Freedom House’s “Dignity for All”; as well as a civil society International Steering Committee member of the Robert Carr Civil Society Networks Fund.